Fans eager to play the third instalment of Respawn’s popular first-person shooter game Titanfall will be sorely disappointed as according to developer Respawn, there will not be a Titanfall 3 happening anytime soon. 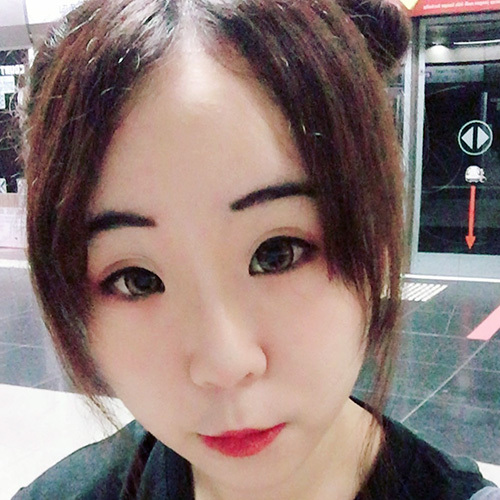 Instead, they recently released Apex Legend — a free to play battle royale game set in the Titanfall universe. 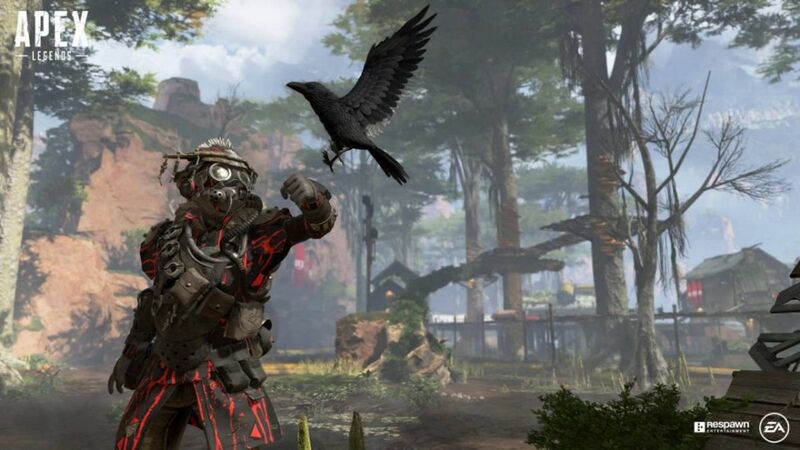 At a press event for Apex Legend, Respawn producer Drew McCoy stated clearly that Respawn is not working on Titanfall 3. 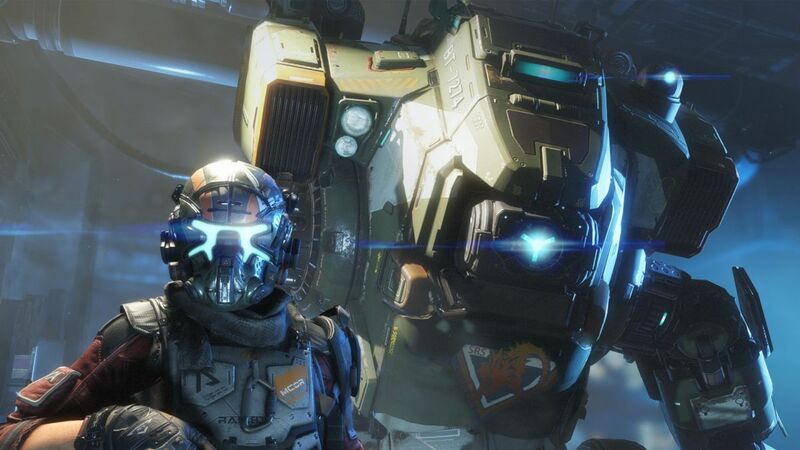 There were reports that Titanfall 3 was definitely still in development when Respawn was acquired by publisher Electronic Arts (EA) back in 2017. 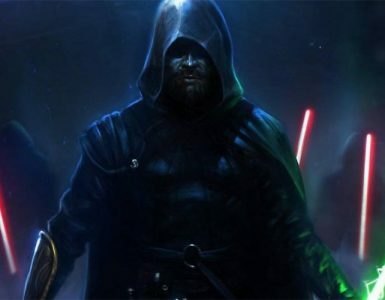 According to Kotaku’s Jason Schrier, a source even told him that the studio was eager to finish the game and get it out as soon as possible. Of course, you can say that Apex Legend is technically a Titanfall game but, a Titanfall game without any Titans? Really? As it turns out, publisher EA says that gamers will be getting one more Titanfall game, due for release later this year. “As the live service evolves, Respawn also plans to launch a premium game this year that is a new twist on the Titanfall universe. 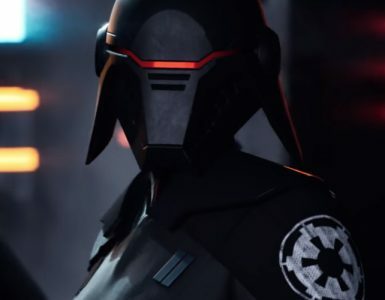 More to come on that in the months ahead,” EA CEO Andrew Wilson states. We’re guessing that the “premium” in his statement indicates a new, paid game or service, and not an expansion. Little elaboration was given on what Wilson meant by “a new twist on the Titanfall universe”, but with the release of Apex Legend, where the usual first-person shooter recipe of Titanfall has been changed into a hero-based battle royale game, it shows that anything can happen. 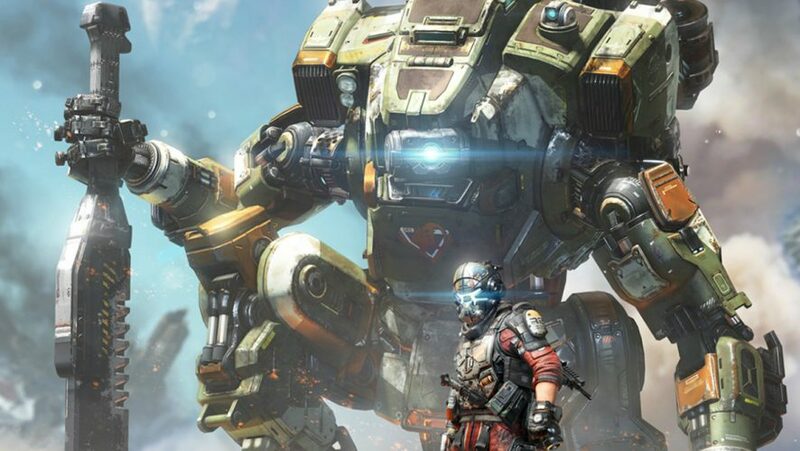 Since the release of Apex Legends, players have expressed their disappointment with the lack of in-game Titans, despite the developer’s decision to remove the Titans so as to flesh out the Titanfall universe. With the announcement of a new Titanfall game happening, there is still a slim chance that fans might see the return of Titans into the game. 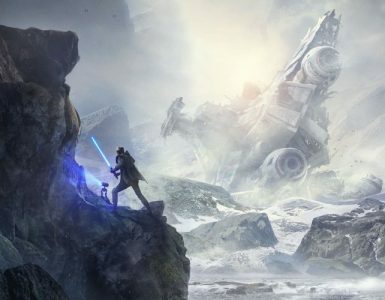 Another game that Respawn is working on is Jedi: Fallen Order, a Star Wars game that EA reconfirmed will be released later this year.